Start your journey to success with Driving Lessons in Milton Keynes by completing our Driving Lesson form. A member of our Driving School Customer Services Team will contact you to arrange your first-hour FREE. * Alternatively, give us a call directly on0330 555 2254. 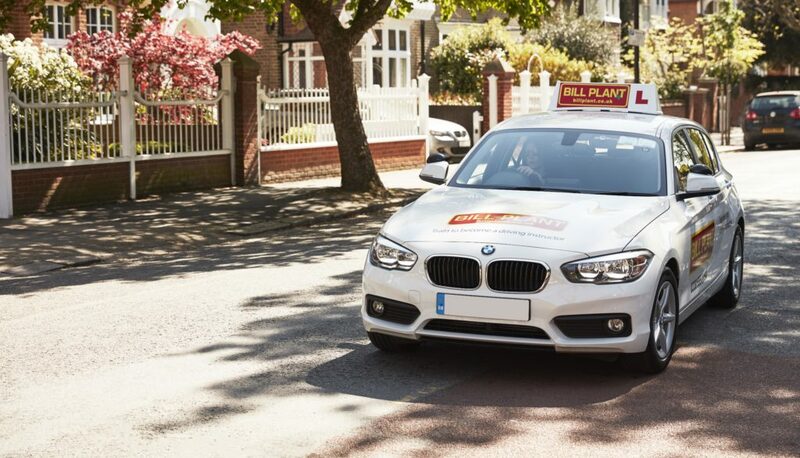 Bill Plant Driving School are one of the UK’s leading Driving Schools, with Driving Instructors offering top quality tuition at affordable prices all in market-leading BMW and VW tuition vehicles across the country. Bill Plant Driving Instructors offer both Manual and Automatic Driving Lessons with qualified male and female driving instructors throughout Milton Keynes. Whether you’re wanting to Learn to Drive in areas such as Woburn, Bedford or Bletchley or in Milton Keynes City Centre, we have a range of instructors ready to help you pass your driving test. Why learn to drive with Bill Plant Driving School? We’ll look forward to hearing from you and helping you pass your driving test in. As local residents, Bill Plant Driving Instructors in Milton Keynes have a wealth of knowledge on the roads in the surrounding areas, including all potential Driving test routes. The benefit of choosing a leading UK Driving School, is the additional support Bill Plant Driving School are able to provide you as a pupil. 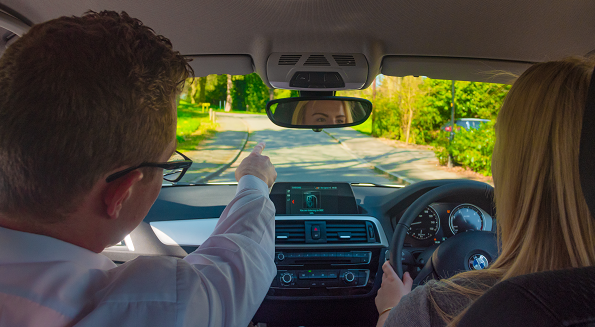 With extensive support for pupils at all stages of the learning to drive process, you are in the best possible place to pass your driving test. We offer a full resource package including free online Theory Test Training and Hazard Perception to all pupils. Our qualified Driving Instructors are able to offer help with specific aspects of your driving experience such as Motorway Driving and Pass Plus Courses. Your Driving Instructor can now guide you through your first experience of Motorway Driving before you pass your test. This can include sections of the M1 which pass the city around junction 14. Looking for lessons for someone else? You may have a relative that is about to turn 17 or that friend who is always difficult to buy gifts for, those that appear to have everything, except of course that all important UK driving licence. With Bill Plant driving gift vouchers you can be certain that all lessons will be conducted by a fully qualified driving instructor who will help that learner driver every step of the way.